Updated for 2018, the SHOC 1.0 Visor returns! 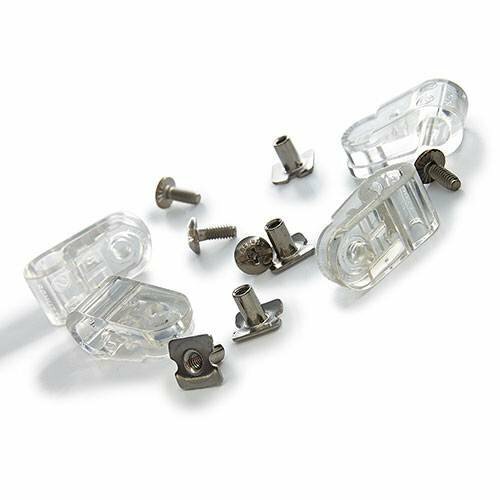 SHOC has spent years developing their visors to fit both adult and youth football helmets and visors have become a go to favorite for many NFL, CFL, and NCAA players. 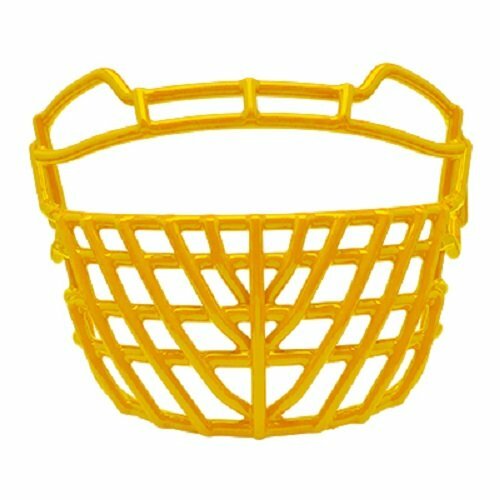 With over 500 different facemask styles between dozens of helmets used on the field today, not all styles have been fit tested. The SHOC 1.0 visor will install and fit some styles easier/better than others. 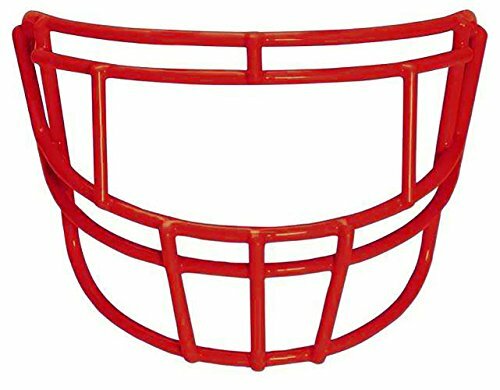 Popular youth and adult football helmet and facemask styles from Riddell, Schutt, Vicis, and Xenith have all been tested to fit SHOC visors. Iridium and smoke colors are tinted at 40% light transmittance and are recommended for daylight use. Clear options are ideal for low light conditions. 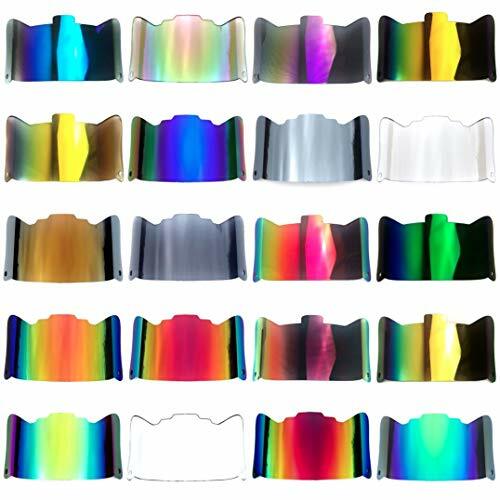 SHOC Visors are extremely reflective. 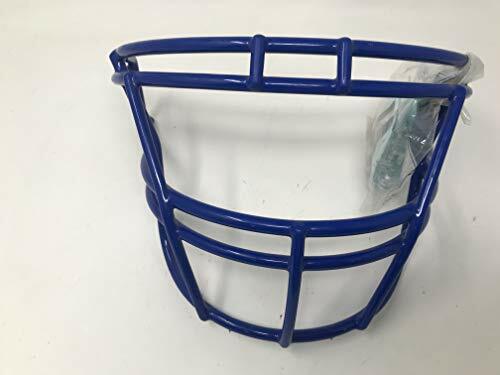 The exact color of any colored or tinted visor will change with it's surroundings and will look different than the photos in this listing. Visors are not returnable if used or mounted to a helmet or have scratches, smudges, fingerprints of any kind. A $10 restock fee will be subtracted for all returned visors shipped as ordered. 100% money back guarantee - Contact us at Office@EliteTek.com for Returns/Exchanges! Youth Vengeance Hybrid + and Youth Vengeance Hybrid helmets. 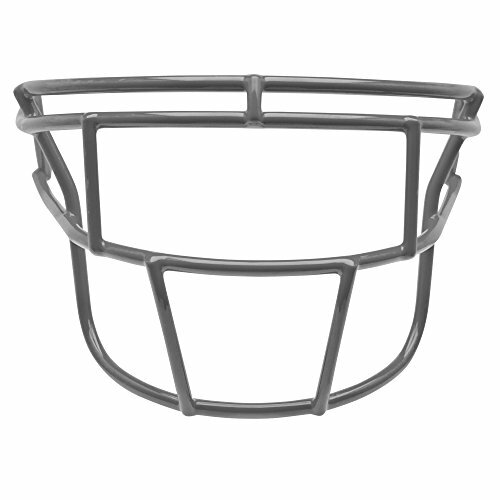 Meets Schutt's industry leading performance and durability standards. Expertly coated Riddell SpeedFlex SF-2BD-SW facemask by Green Gridiron. Riddell SpeedFlex facemask ONLY fit Riddell SpeedFlex Helmets. If you aren't sure what type of helmet you have, send us a photo and we'll help point you in the right direction. 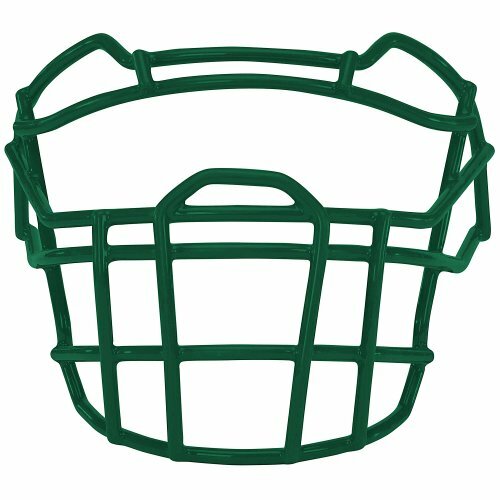 With over 500 facemask styles in stock for all helmets currently in use, Green Gridiron has the mask you're looking for. Expertly coated Riddell SpeedFlex SF-2EG-SW facemask by Green Gridiron. Riddell SpeedFlex facemask ONLY fit Riddell SpeedFlex Helmets. If you aren't sure what type of helmet you have, send us a photo and we'll help point you in the right direction. 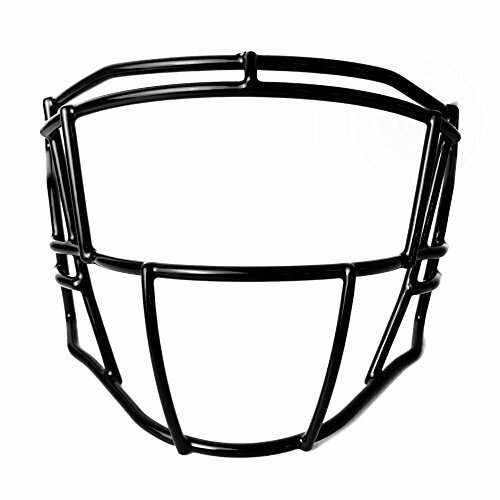 With over 500 facemask styles in stock for all helmets currently in use, Green Gridiron has the mask you're looking for. HELMET COMPATIBILITY: Riddell SpeedFlex youth and adult helmets sizes M, L, XL only. DOES NOT FIT S, XS, & XXS SpeedFlex Helmets. 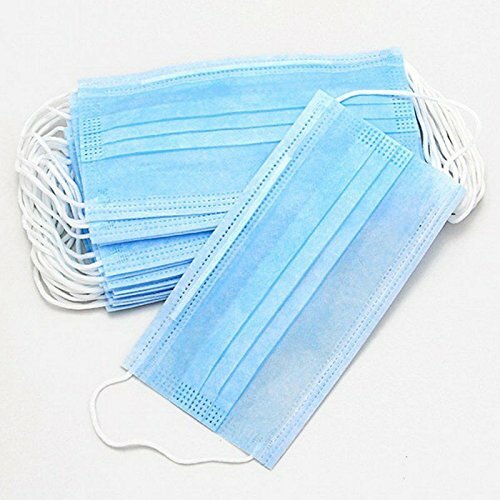 Return Policy: We charge a $15 restocking fee for all returned facemasks that are shipped as ordered. 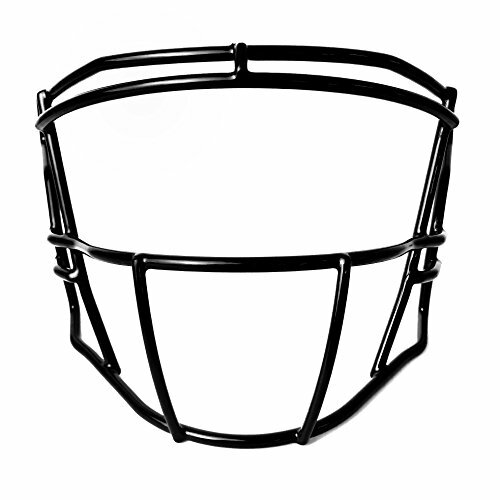 Schutt Sports Vengeance Carbon steel Faceguards features and entirely new line of faceguards, with a variety of styles for a variety of positions. The raised "eyebrow" improves performance, as well a provides a new mean look. 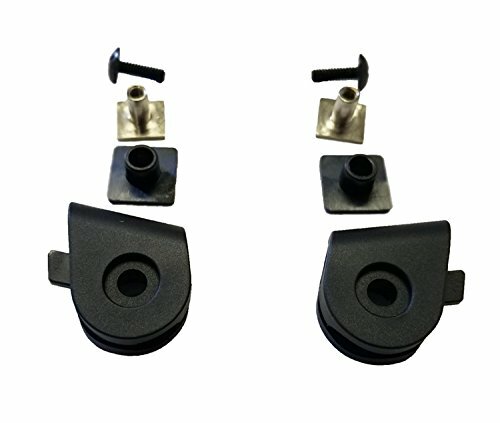 Carbon steel is durable and the most popular material in the game. This Varsity guard fits the Schutt Vengeance DCT football helmet. 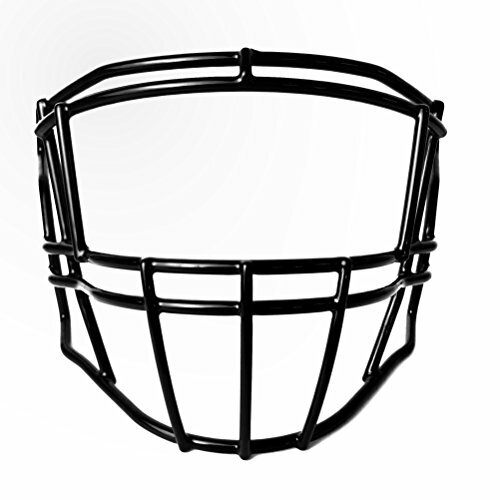 This guard is made from carbon steel, which is the most popular faceguard material in the game. Expertly coated Riddell SpeedFlex SF-2EG-II facemask by Green Gridiron. Riddell SpeedFlex facemask ONLY fit Riddell SpeedFlex Helmets. If you aren't sure what type of helmet you have, send us a photo and we'll help point you in the right direction. 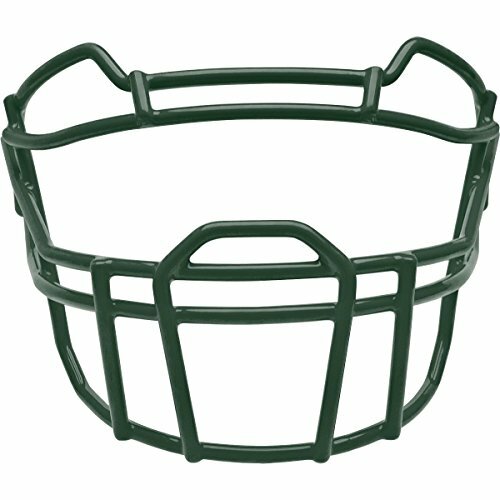 With over 500 facemask styles in stock for all helmets currently in use, Green Gridiron has the mask you're looking for. 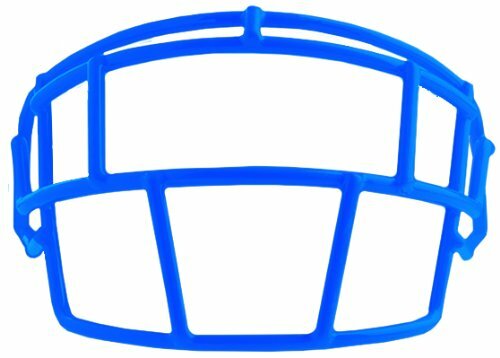 Youth Flex faceguards are specifically designed to attach to youth helmets to create more flexibility for putting on and taking off a helmet. 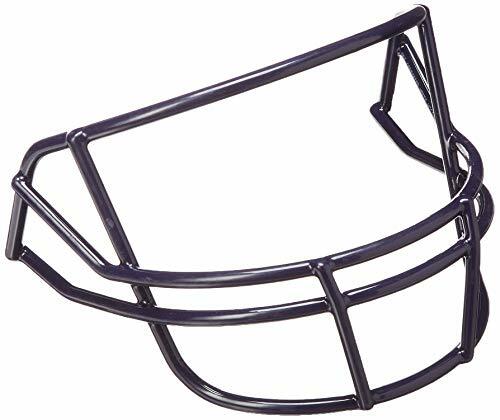 Rawlings Youth Football Faceguard is made of Carbon steel. 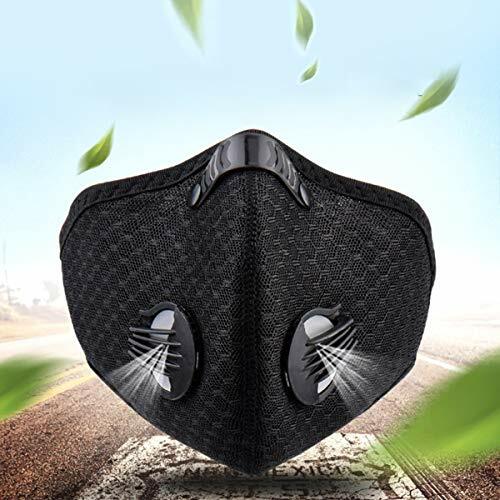 The mask has a double wire design that provides additional eye and nose protection. 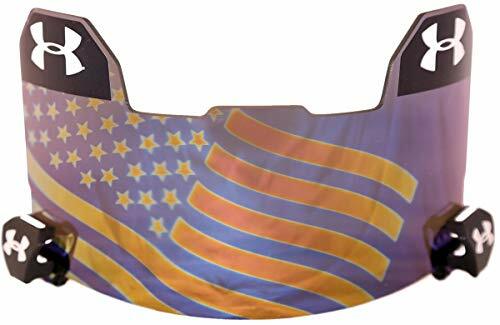 Extra thick coating for increased durability and offered in a variety of colors.